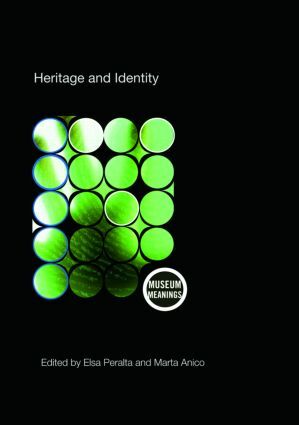 Heritage and Identity explores the complex ways in which heritage actively contributes to the construction and representation of identities in contemporary societies, providing a comprehensive account of the diverse conceptions of heritage and identity across different continents and cultures. This collection of thought-provoking articles from experts in the field captures the richness and diversity of the interlinked themes of heritage and identity. Heritage is more than a simple legacy from the past, and incorporates all elements, past and present, that have the ability to represent particular identities in the public sphere. The editors introduce and discuss a wide range of interconnected topics, including multiculturalism and globalization, local and regional identity, urban heritage, difficult memories, conceptions of history, ethnic representations, repatriation, ownership, controversy, contestation, and ethics and social responsibility. The volume places empirical data within a theoretical and analytical framework and presents an interdisciplinary approach to the study of the representation of the past, invaluable for anyone interested in heritage and museum studies. Representing identities at local municipal museums: Cultural forums or identity bunkers?